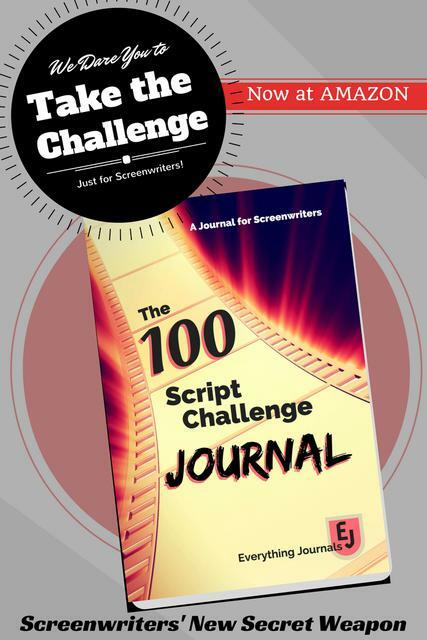 Scenes are more than building blocks of a screenplay. They are defined by stakes and conflict. Do you have enough in the right places? Follow the scene exercise detailed in this article from the No Film School website, and your scenes will shine. The exercise comes with video examples and a couple of exercise breakdowns, which deliver a useful mini-lesson. Image courtesy of Greenleaf Designs via FreeDigitalPhotos.net.